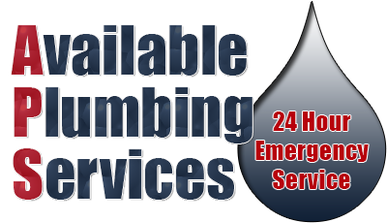 At Available Plumbing Services, we believe in making work easier for you. Request an estimate today and we&apos;ll contact you! Simply fill out the form below, including your e-mail, phone number, estimate information, and the best time for us to contact you. You will receive a confirmation after submitting the form, and our owner, Richard Maldonado, will get back to you as soon as possible.